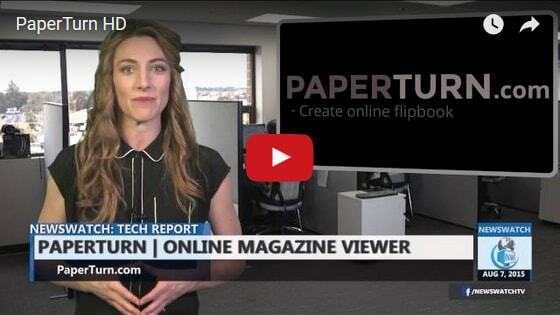 The Paperturn editor allows you to easily exchange, move and delete pages. You can also insert links and videos with a few clicks. 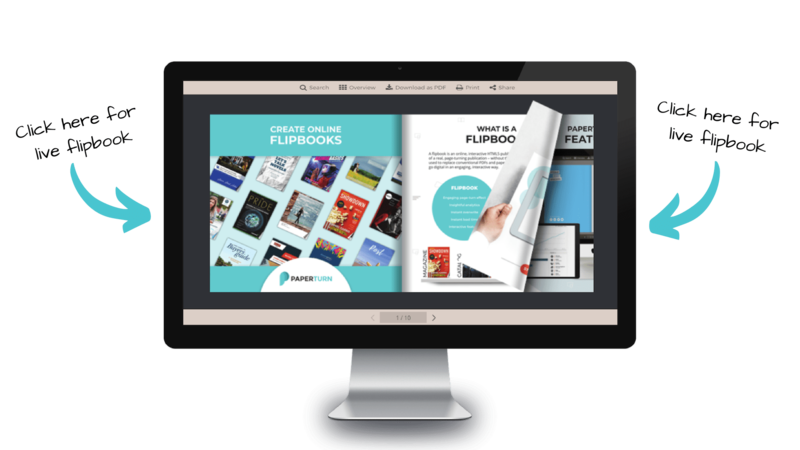 All flipbooks are hosted in the "Cloud"
Each page in your flipbook is stored in the cloud in order to maximize local speed worldwide. 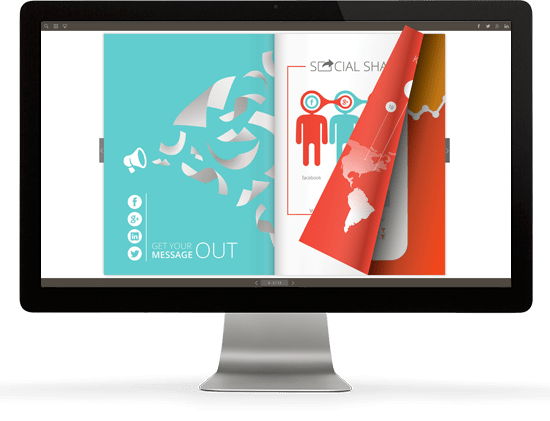 Unlike a regular PDF, Paperturn enables your material to be prominently placed in Google so that it can be seen by your potential customers! "De-fence has used Paperturn the last two years. It is very flexible and easy to work with. The user interface makes sure that everyone can easily adapt to the system. We have our Paperturn catalog attached as a link in every email we send out to customers. De-fence would always recommend Paperturn to others. It is so easy to use and our brochures look very professional!" Try the ultimate page flip viewer without any costs! Why not save money on printing and delivering brochures in the future?